December 20, 2018 Blackbaud, Inc. In today’s episode, we’ll hear from Jacqueline Ackerman, assistant director for Research and Partnerships at the Women's Philanthropy Institute at the Lilly Family School of Philanthropy. 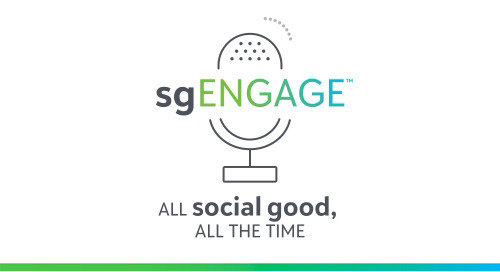 Listen to the episode to hear about the key findings of the Institute’s research, which types of organizations saw a spike in giving after the 2016 U.S. election, and how women and men give differently – and what that means for how nonprofits should target donors.